Der Artikel Nashville Season 1-6 (Complete Series) (UK Import) wurde in den Warenkorb gelegt. All the episodes from all six seasons of the American TV drama that delves into the lives of the stars who live in the capital of country music. 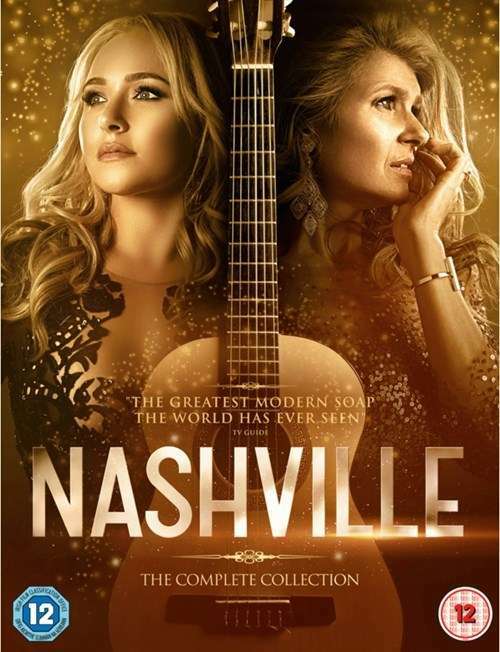 With sales plummeting and her star beginning to fade, country music singer Rayna Jaymes (Connie Britton)'s record label proposes that she tries opening for hot, up-and-coming talent Juliette Barnes (Hayden Panettiere).